There are 3 main ways to sell your al house. All with their own pros and cons. 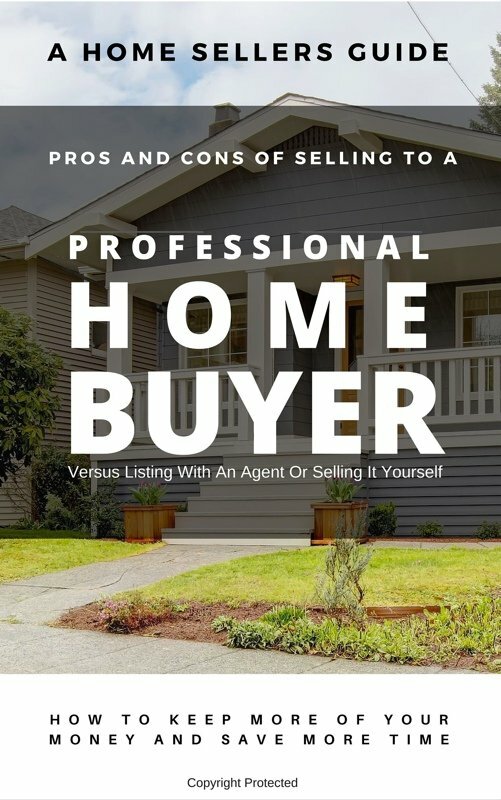 Download Your FREE "Pros, Cons, and Pitfalls" Guide on Working with a Professional Home buyer.